Have you ever wished for a dragon to be by your side? Dragonheart will defend you and take you for a ride! 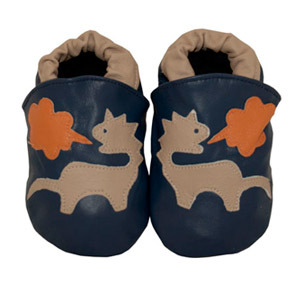 Our dragon baby shoes are a cute little pair of baby shoes to complete any baby boys outfit!